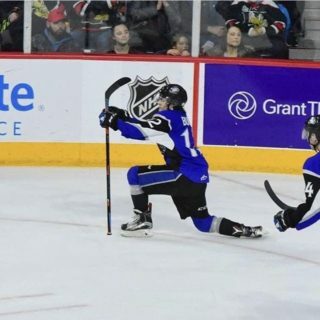 The Saint John Sea Dogs will find out Thursday night where their first selection in the 2018 Quebec Major Junior Hockey League Entry Draft will be. 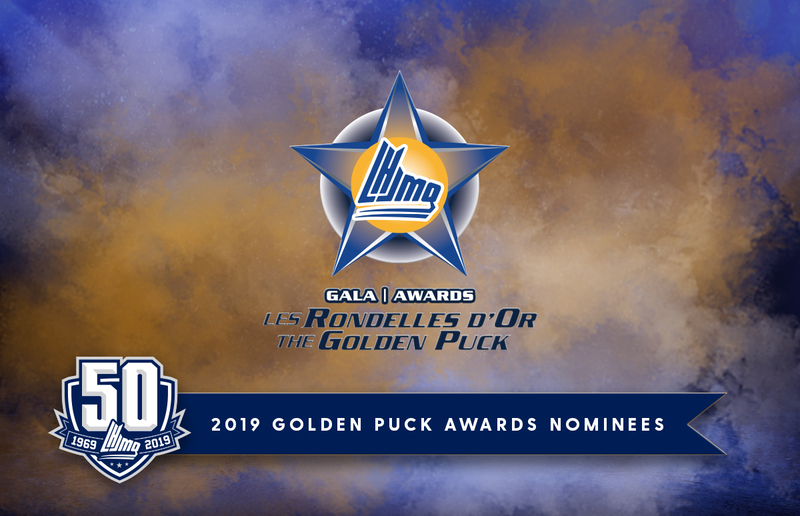 The Sea Dogs will be one of five teams entered into the QMJHL’s annual draft lottery, which takes place on Thursday at 8 p.m. AST at TVA studios in Montreal. Fans can watch the results live on TVA Sports. 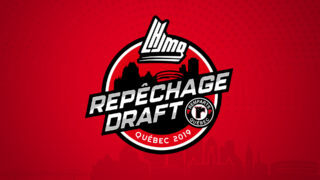 Saint John will have nine balls in the draw, giving them the highest odds (43%) of winning the first overall pick. 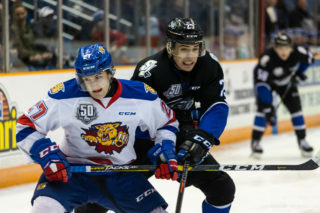 The Shawinigan Cataractes will have six balls, Charlottetown Islanders (acquired from the Val-d’Or Foreurs) three, Chicoutimi Sagueneens two and the Sherbrooke Phoenix (acquired from the Moncton Wildcats) one. The probability of winning the draw was based off the league’s regular season standings. Based on league lottery rules, the Sea Dogs can fall no lower than third. 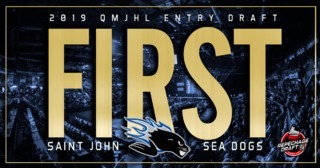 This will be the sixth time in team history that Saint John has been entered into the draft lottery. Saint John won the two-team draw in 2005, 2006, 2007, 2014 and 2015. 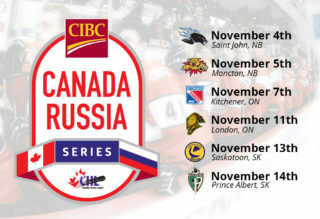 This will be the first time the Sea Dogs have been involved in the five-team format, which began last year.